Missy Adams joined Fox Development Corporation in December 2014 as the Administrative Assistant. 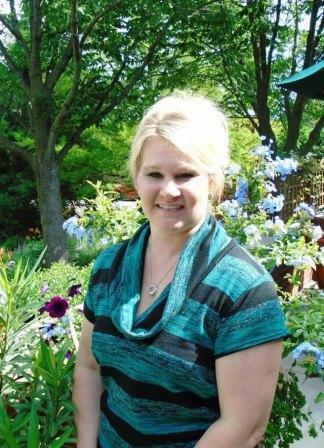 Missy grew up in the Champaign area and attended Parkland College. She comes to FDC with over 12 years of top level administrative assistant and customer relations experience. She has a very diverse background having worked in major industries including financial, printing, manufacturing, and real estate. At FDC Missy completes administrative functions and manages all tenant work order requests and works with vendors to complete work order requests promptly and to ensure tenant satisfaction.